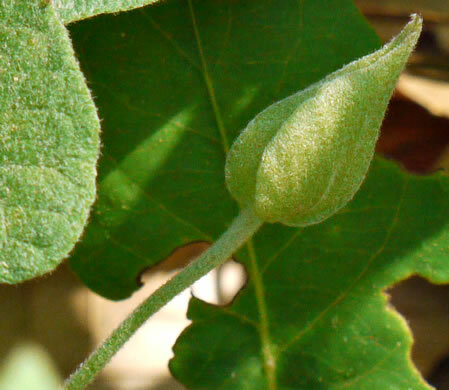 Distinguished by soft, felty pubescence on the trailing stem and leaves, per Wildflowers of the Southern Mountains. 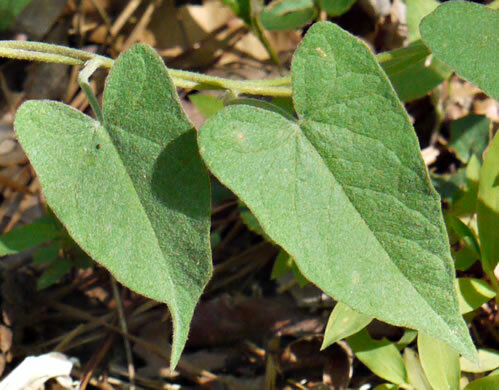 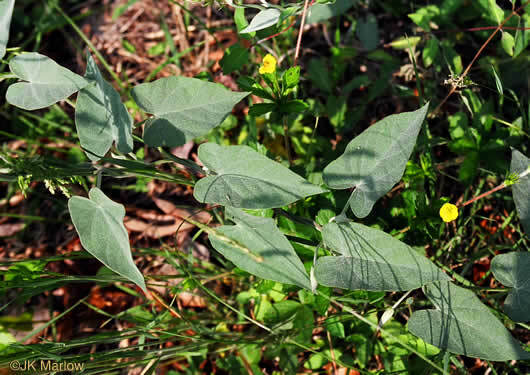 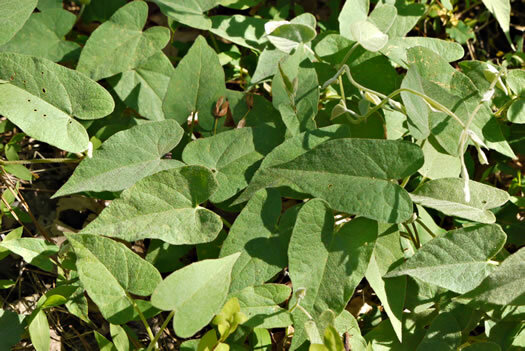 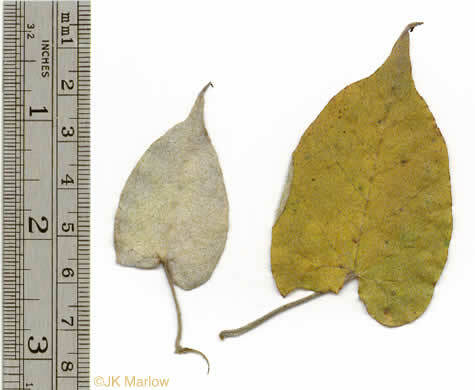 Leaves tapered to a sharp point, leaf base heart-shaped and hastate, per Guide to the Wildflowers of SC. 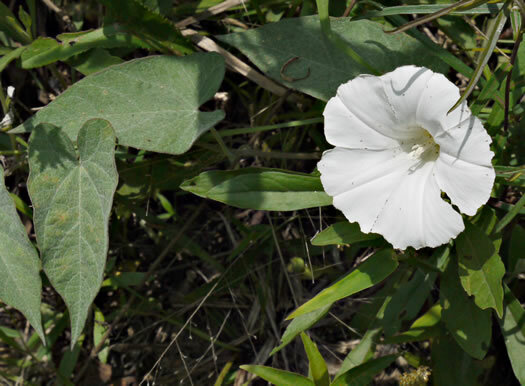 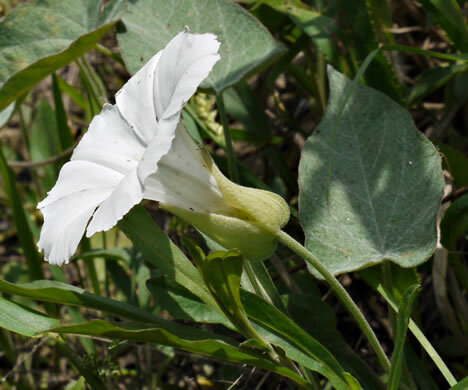 In the genus Calystegia, 2 large bracts below the calyx conceal the sepals, per Wildflowers of the Southern Mountains.